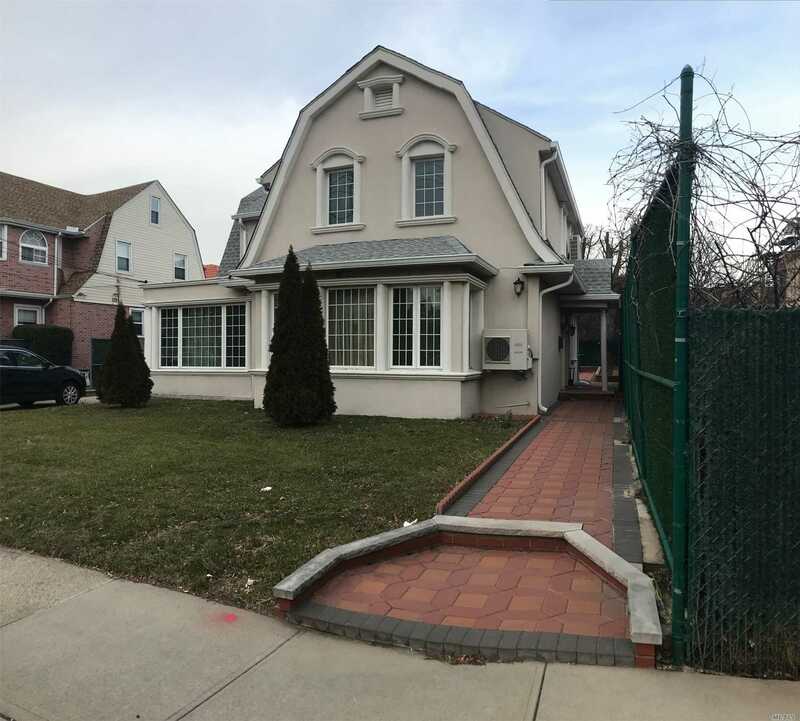 110-49 68th Dr, Forest Hills, NY.| MLS# 3094808 | Century 21 Sunny Gardens Realty Inc. Elegant, All Renovated Single Family House In The Prime Area Of Forest Hills. 50 X 100 Lot House Features A Large Living Room With A Fireplace, Custom Designed Kitchen And Bathrooms, Beautiful Hardwood Floors, Fully Finished Basement With Sauna, Large Backyard And Detached Garage. 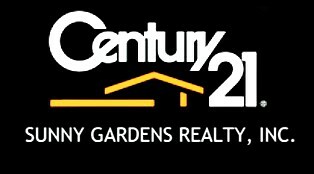 Excellent Location, Close To Transportation, Shops, Schools.